Exposed to relentless risk of terrorism, Afghans have to confront a second perilous problem – the acute shortage of clean water in the cities and villages. According to National Environment Protection Agency (NEPA), 70% of the underground water in Kabul is contaminated with bacteria and harmful chemicals which have put many lives at risk. Majority of the people, who do not have another option, consumes the unclean water, as a result of which residents suffer from various waterborne diseases. 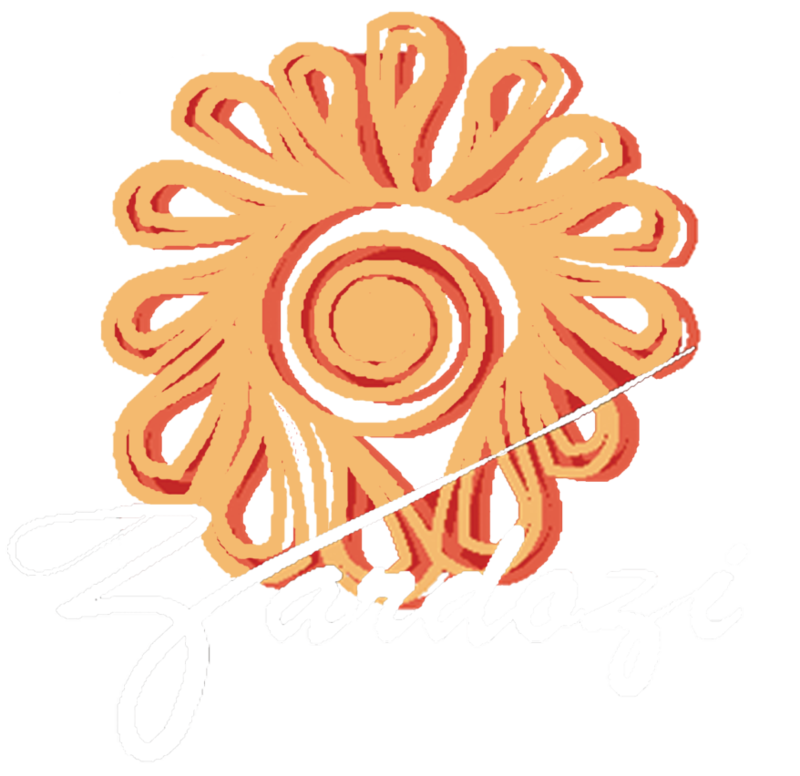 In the rising quest for clean water, Zardozi’s client in Kabul, Ms. Maryam responsible for a 9-member family of lower class status started her private water business. After attending Zardozi Manbeh’s (Community Business Centers), Maryam found the courage to ask her husband to help her with her new business idea and plan. Maryam’s husband used to work in a private water supply company, therefore his help was vital to Maryam to run the business. Without any hesitation, Maryam and her husband bought the necessary equipments and filtering machines. “I started this business because as citizen of this country, I felt obliged to have some contribution to the wellbeing of my people. But starting this business was also not far from risks, because we had to ensure the quality of the water and gain people’s trust. Plus the constant power outage is another challenge to overcome since most days of the month we are not able to supply the adequate amount of water; therefore we don’t earn much either,” says Maryam. However, Maryam is happy full filling her duties as a responsible citizen. Maryam told us that her business does not run under a specific brand name, but she has built enough trust so that the neighborhood buys the water from her due to their urgent needs. Plus many of her neighbors buy her water, because it is cheaper than subscribing to a company. Gulmaki who is maryam’s neighbor says that ever since she has seen Maryam filtering impure water through the water purifiers, the water tastes fine and it is better than the water the district was getting from the wells. Currently Maryam is able to support her daughter’s education who pursues to become a dentist. Maryam’s daughter told us about her mother, “I am able to get higher education because of my mother’s hard work. My father would have never been able to cover the education expenses of all of my siblings on his own.” Even though, the business does not profit the family to a larger extent, they are living happily together and are grateful about how much they earn.